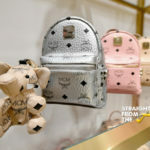 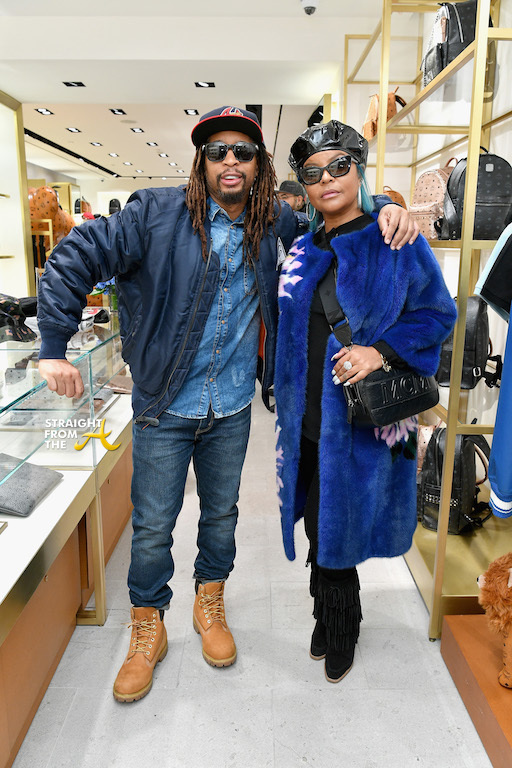 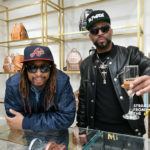 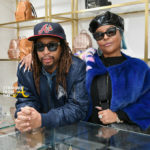 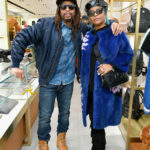 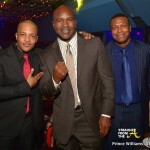 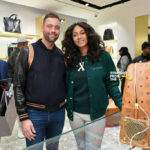 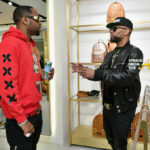 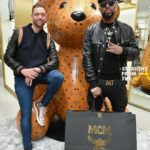 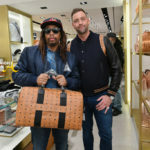 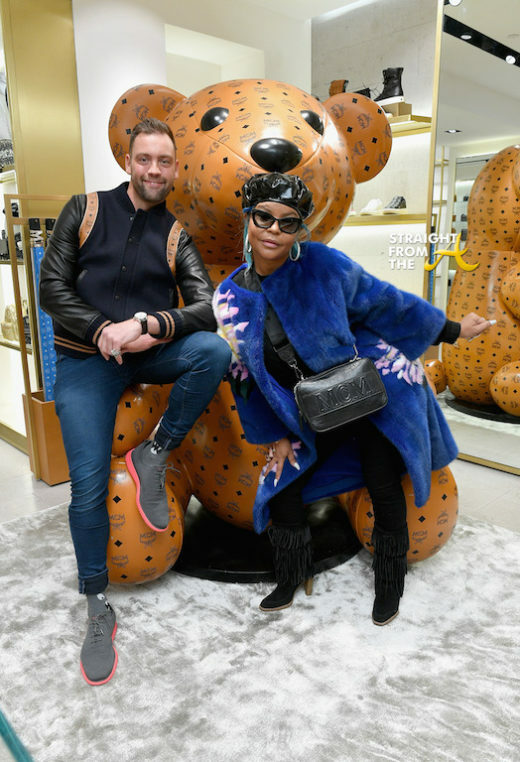 MCM Director of Marketing and Communications Dan Manioci (L) and MCM Global Creative Partner Misa Hylton. 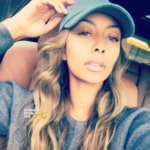 Keri Hilson strikes a pose. 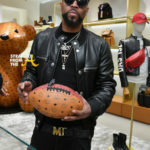 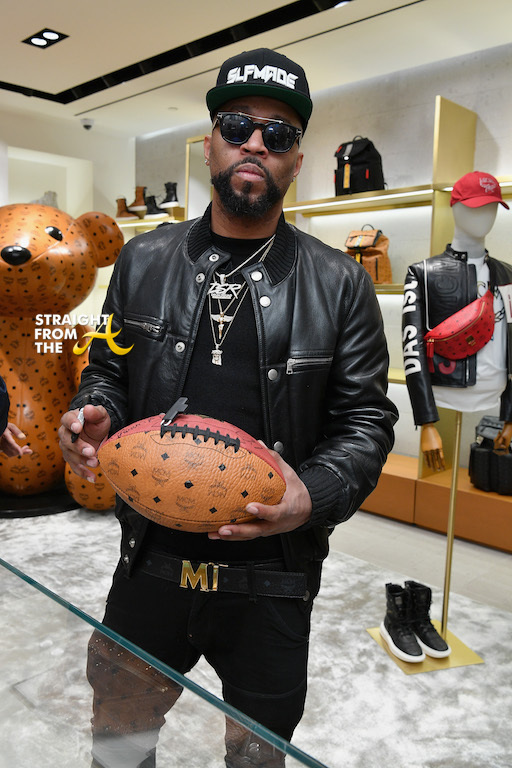 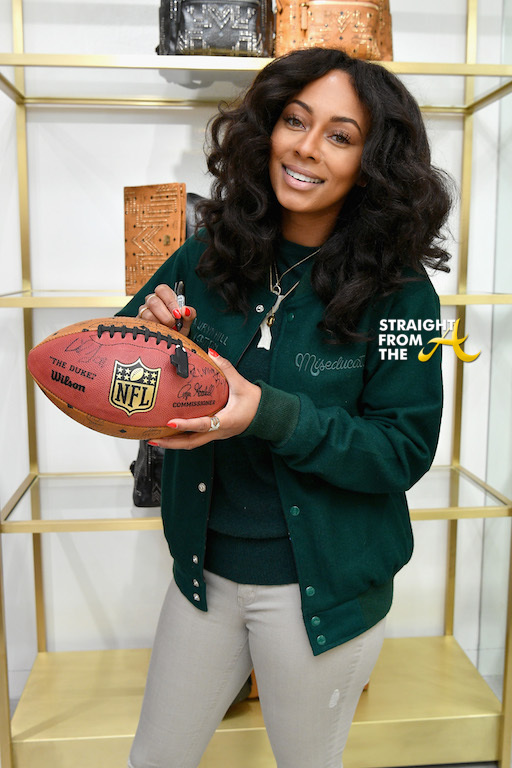 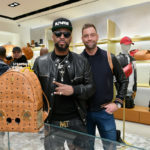 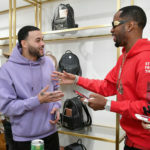 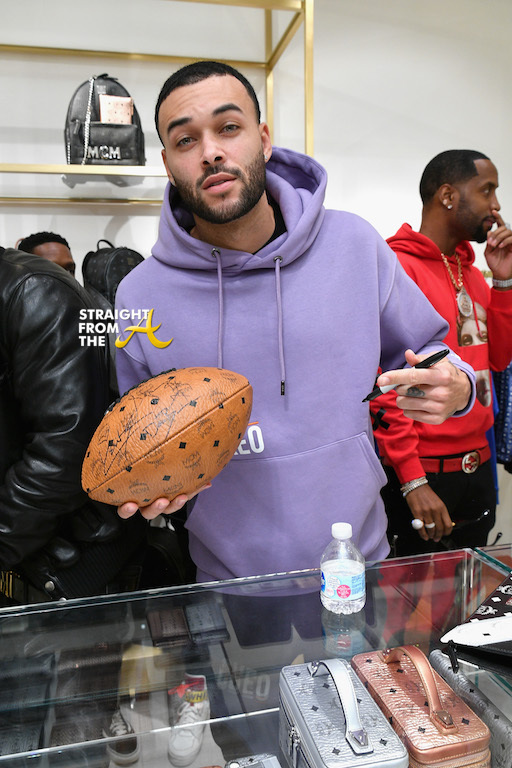 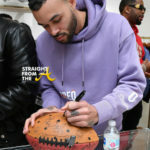 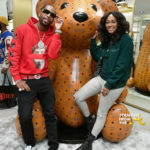 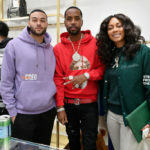 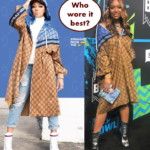 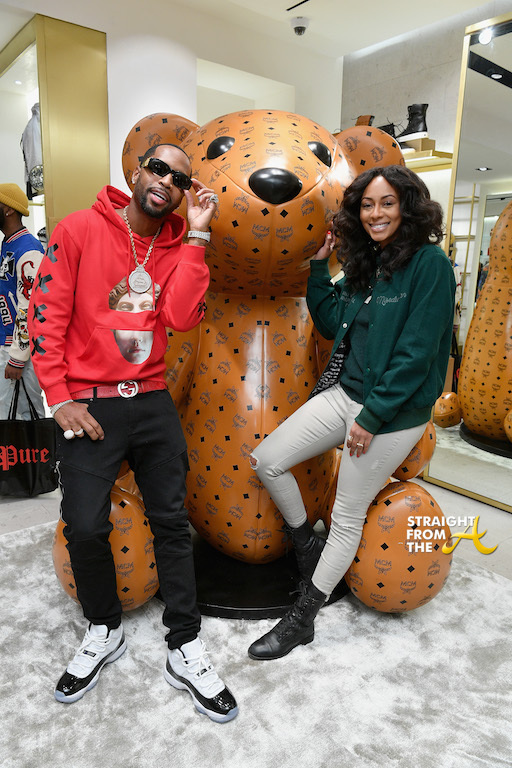 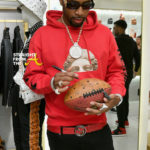 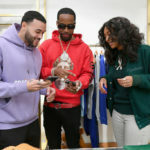 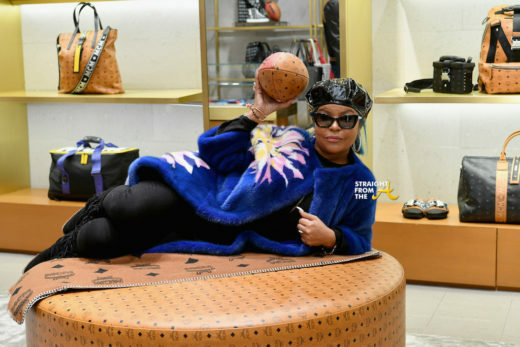 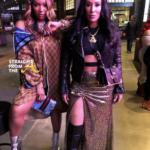 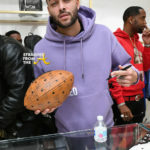 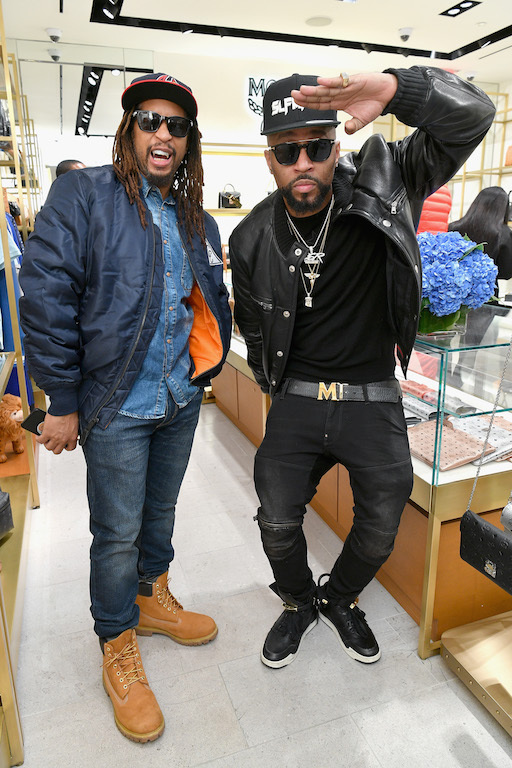 Drumma Boy poses with the MCM x Wilson NFL football made in honor of Super Bowl 53.